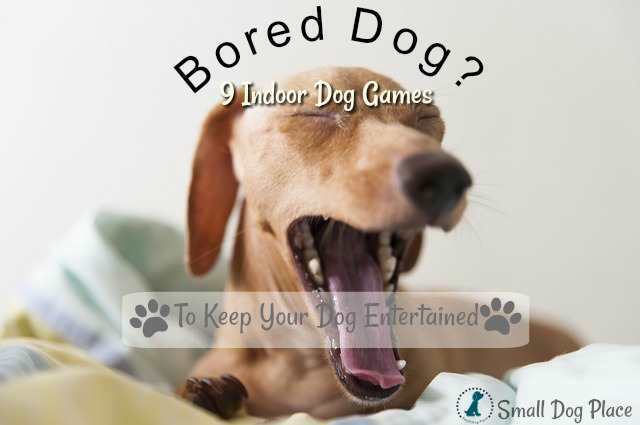 There are so many fun things to do with your dog, that this page could get massively long. After reading some of our ideas, please take a moment and spotlight your own dog and the activities you like to do with him or her. Here are a few ideas to get your creative juices churning, then scroll down to the end of the page, where we list even more ideas. Tell your dog's story for all to read. 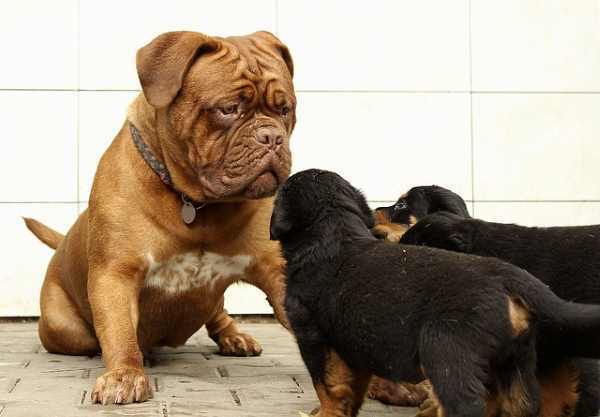 Is Your Dog Daycare Safe For Your Small Dog? Many of us take our dog to daycare for a fun day of exercise and play with other dogs. But as a small dog owner and lover, do you know whether your dog is safe? 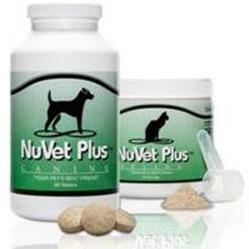 Is inactivity plaguing you and your canine pal? Don't despair. This post, "7 Ways to Exercise With Your Dog" will give you some fun ways to get off the couch and get active. Thinking of Taking Your Dog to a Horse Stable? Many horse lovers invariably tend to be canine enthusiasts as well, and it is quite normal for a barn to have dogs running around. 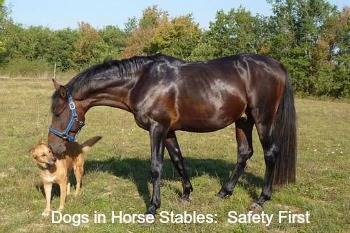 However, there are a few important factors that owners should be aware of when bringing their dogs to the stables. 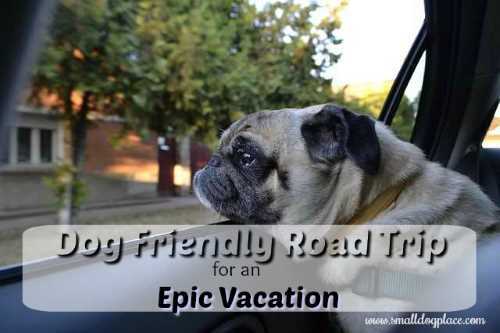 Going on a dog friendly road trip is an excellent way to see the country and just enjoy what it has to offer without feeling the rush of getting to the next destination and traveling with a dog, your faithful companion, just makes the trip even better. 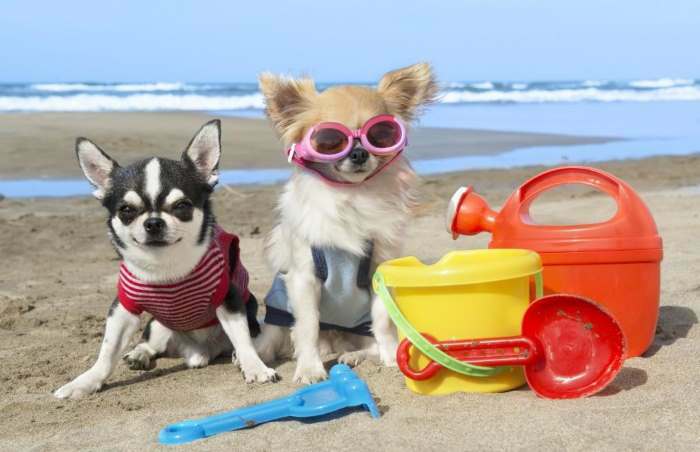 However, traveling with your pooch entails that you have to do some degree of prepping before you do so. Dogs are sensitive animals and can get stressed easily if anything is out of place and when you are on a road trip, they get literally plucked out of what they are used to. 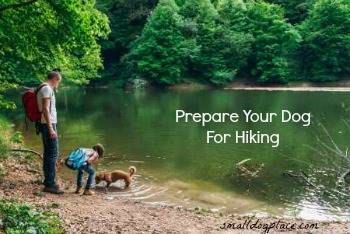 Preparing a week-long escapade in the wild with your dog requires common sense. So does a simple overnight trip in a near forest. Indeed, when away from home for more than a daily walk, the dog owner is the dog’s guardian. In other words, you must be prepared for all situations that are likely to happen, especially accidents and emergencies. 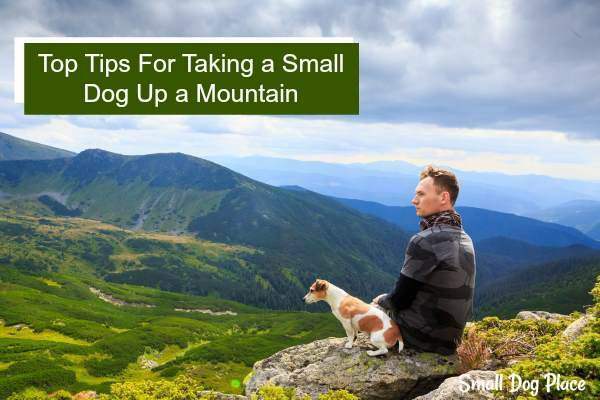 One of the most rewarding things you can do to spend time with your four-legged friend, is take your beloved dog along with you on a hike up a mountain. 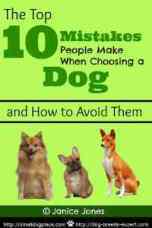 While you may feel that this activity is well suited to larger breeds such as Golden Retrievers, German Shepherds etc, you may feel that it could be irresponsible to take a smaller breed on such a trip. 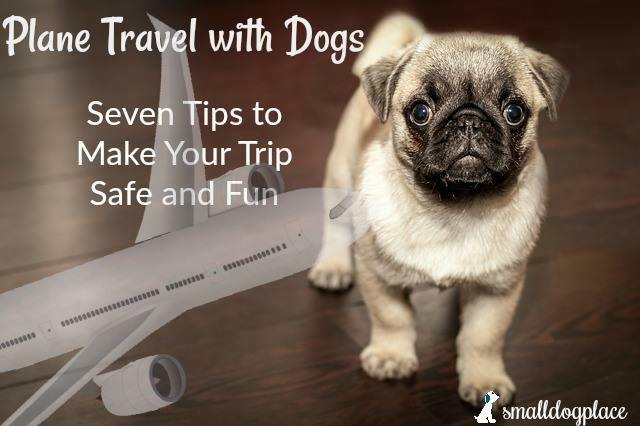 Is plane travel with dogs on your horizon? Maybe your bucket list? This guest post by Provides a comprehensive guide for your next plane trip. Small dog parents are lucky because they are able to fly with their pets anywhere. Probably one of the best things about owning a small dog is that they can comfortably travel in a crate that fits under the plane seat in front of you. Do you struggle to fit a proper walk into your schedule during the winter? Or does your pet get too cold for long walks? You are not alone. 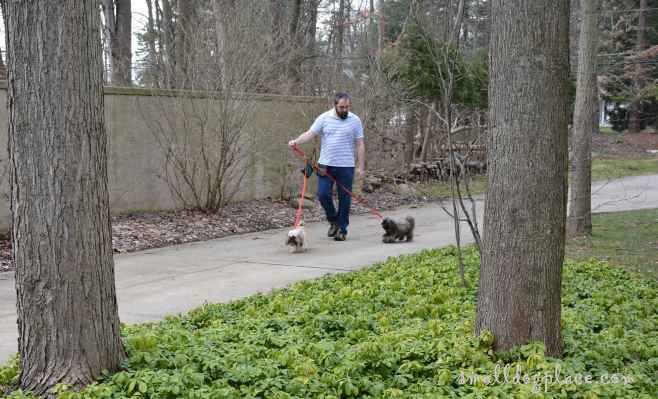 Reduced daylight hours and cold weather mean it’s often not possible to give your pet a long walk each day. This is especially difficult if you work during the day, as it’s probably dark when you get home. OK so this one may not be the most fun thing to do with a dog, but it is the beginning of a new adventure. 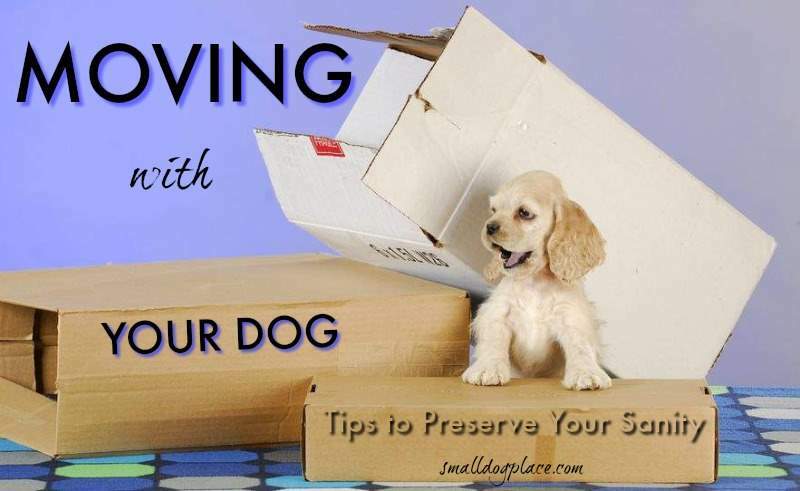 Check out these tips to assure that everything goes smoothly and by the end of the day, you will be enjoying yourself with your dog in your new residence. Here's one just for you, although you're free to share it with your small dog. (No guarantees he will find if humorous.) Need a laugh or maybe just a smile? This page is devoted to humor, quotes, silly stories, and maybe just some old fashion fun. Here's our ultimate list of things you can do with your dog. Go shopping at your local pet store. Take a day trip or just enjoy a ride with the windows down. Take a few photos of your dog doing his favorite thing and post your dog's story below. Go out for lunch at a fast food drive through.